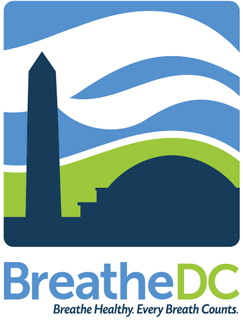 Breathe DC will join over 600 nonprofits throughout the Washington area on June 8th for a community-wide event hosted by United Way of the National Capital Area (United Way NCA). Do More 24’s “Start Your Activism @ Home”, the region’s largest online giving day, will take place during the 24-hour period between 12 midnight to 11:59PM on Thursday, June 8th, and is expected to raise nearly $2 million. To mark the day, United Way NCA will be hosting a community-wide block party bringing together local groups and community organizations – from step teams to marching bands and pet adoptions – from around the region with an urgent appeal to support services for vulnerable populations. 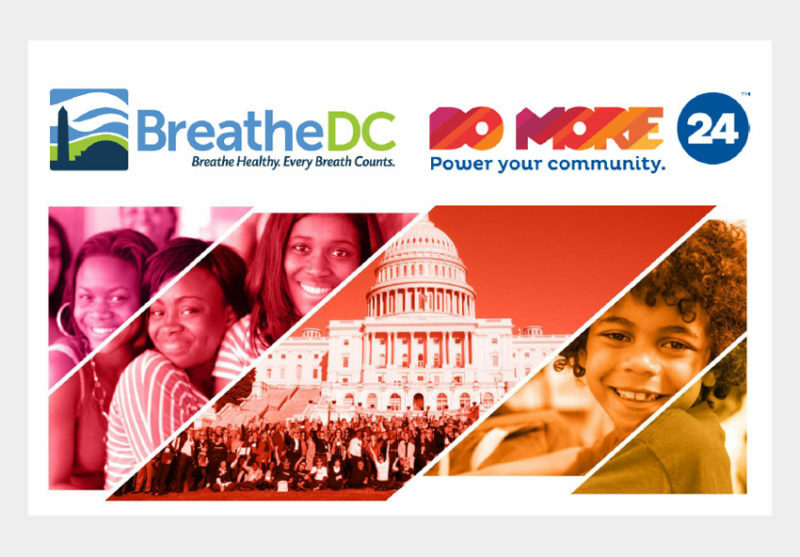 Do More 24’s “Start Your Activism @ Home” block party will be held at the PEPCO Edison Gallery, 702 8th Street, NW, Washington, D.C. on Thursday, June 8th from 7:00 am until 3:00 pm. 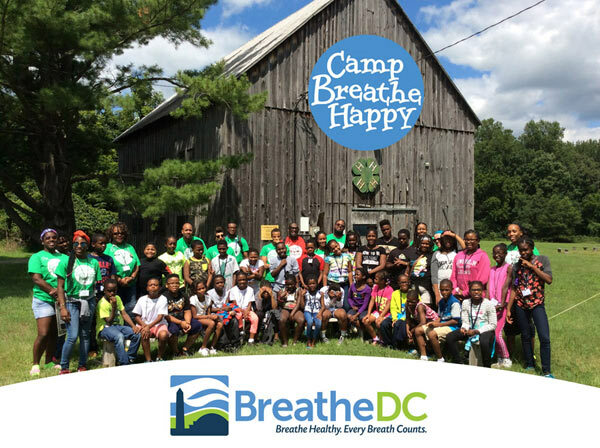 Residents throughout our area are more engaged than ever and are looking for ways to make a difference. Given the potential deep budget cuts on Capitol Hill and the skyrocketing demand for services from the region’s vulnerable populations, the metro area nonprofit community is coming together to raise millions for hundreds of nonprofits ranging from animal welfare to workforce readiness, environmental causes, financial stability, education, homelessness and housing, plus many more. Organizers are encouraging local residents to funnel their frustrations and passion over these cuts to our community by giving locally to nonprofits, who will reinvest right here in our area.